Lynchburg, Va. - The Cleveland Indians have announced that they have added Sam Hentges and Jean Carlos Mejia to their 40-man roster. Both Hentges and Mejia pitched for the Hillcats in 2018. After missing most of the 2017 season while recovering from Tommy John surgery, Hentges, 22, was Lynchburg's Opening Day starter last year. 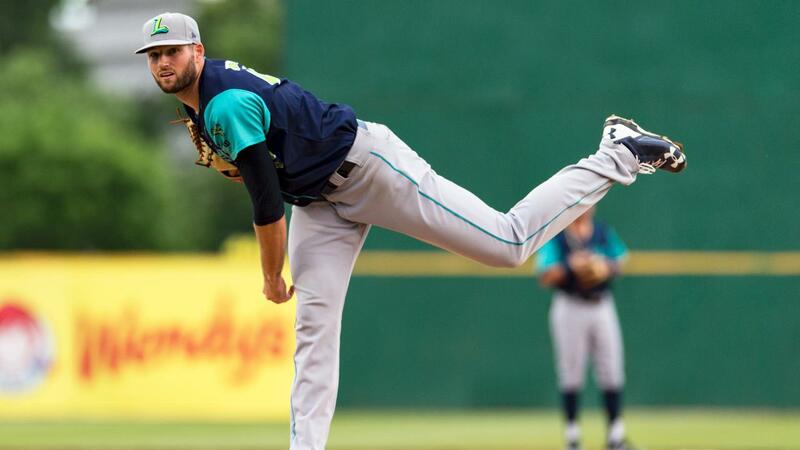 The former 4th round draft choice in 2014 made 23 starts with the Hillcats, posting a 6-6 record with a 3.27 ERA, ranking second-best in the Carolina League. A native of Shoreview, Minn., Hentges' 122 strikeouts were also third-most in the league. For the first time in his career, the left-hander was named a Carolina League mid-season All-Star in 2018. Mejia, 22, made just two appearances for Lynchburg last season after being promoted from Single-A Lake County on August 31. He made a postseason start for the Hillcats in Game 2 of the CLDS against the Potomac Nationals. The right-hander was signed by Cleveland as an International Free Agent out of the Dominican Republic in 2013. Bobby Bradley, 22, who appeared in 131 games for Lynchburg in 2016, was also added to Cleveland's 40-man roster. Drafted in the 3rd round in 2014, Bradley spent the 2018 season with Triple-A Columbus. While wearing a Hillcats uniform, the Gulfport, Miss. native hit .235 with a league-high 29 home runs and 102 RBI. Bradley was named both a mid-season and post-season All-Star with Lynchburg, and was also tabbed the MVP of the Carolina League in 2016. 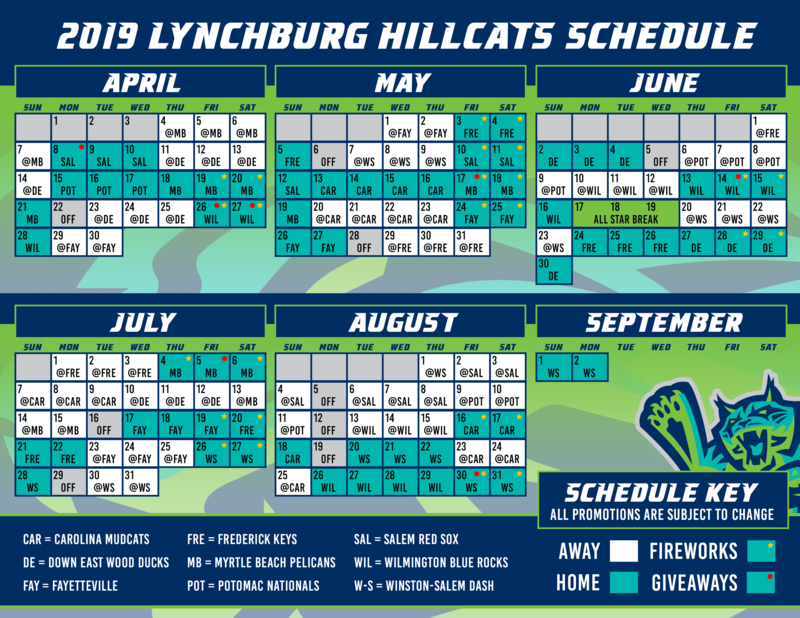 Season ticket and group packages for all 70 of the Hillcats 2019 home games are on sale now, with special discounted rates available for fans who book by January 1. Fans interested in purchasing tickets for the 2019 season can reach out by phone at 434-528-1144 or stop by the City Stadium offices. The full 2019 schedule is available by clicking here. The Lynchburg Hillcats are the Advanced-A affiliate of the Cleveland Indians. The Hillcats are eight-time Carolina League Champions, having most recently won the Mills Cup Championship in 2017. The Hillcats play their home games at City Stadium, which has been home to Minor League Baseball in Lynchburg since 1963. For more information about the Lynchburg Hillcats, please contact Max Gun at mgun@lynchburg-hillcats.com.